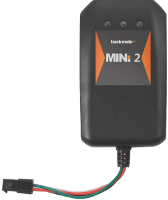 GPS trackers offer companies an effective solution to maximizing productivity and minimizing costs associated with delivery and other transportation expenses. 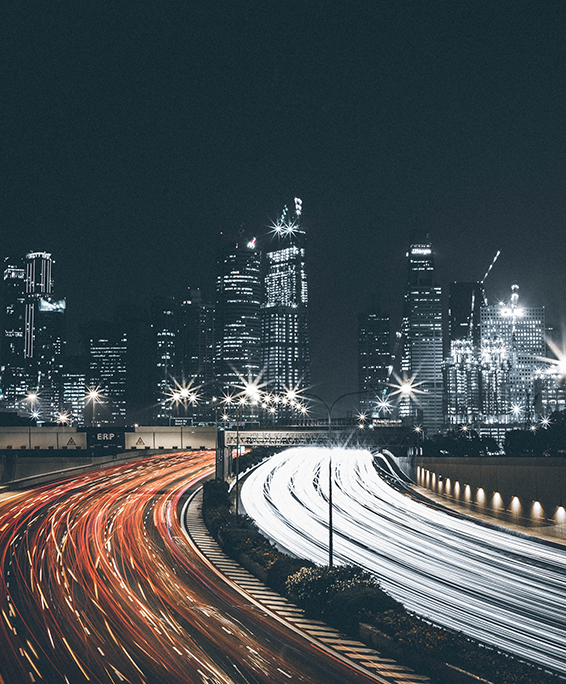 Law enforcement can improve surveillance and other activities through the use of GPS tracking systems. 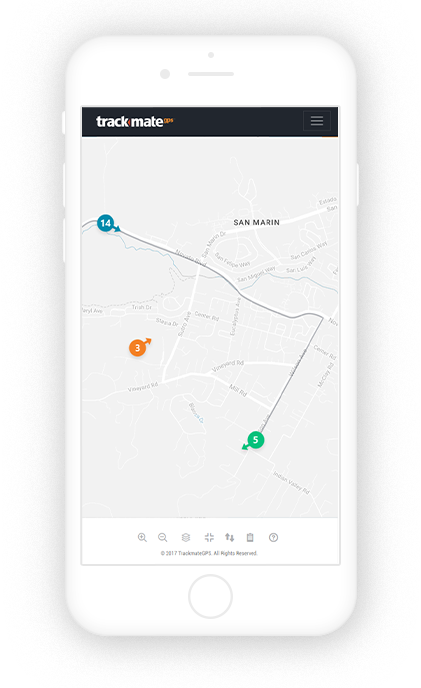 For personal use, GPS tracker offers parents a new resource to help keep young, new driver safe as well as ensure that property and people are secure. Highly customizable to fit every business. Through the beginning of 2017, AT&T and T-Mobile covered the United States with 2G service. 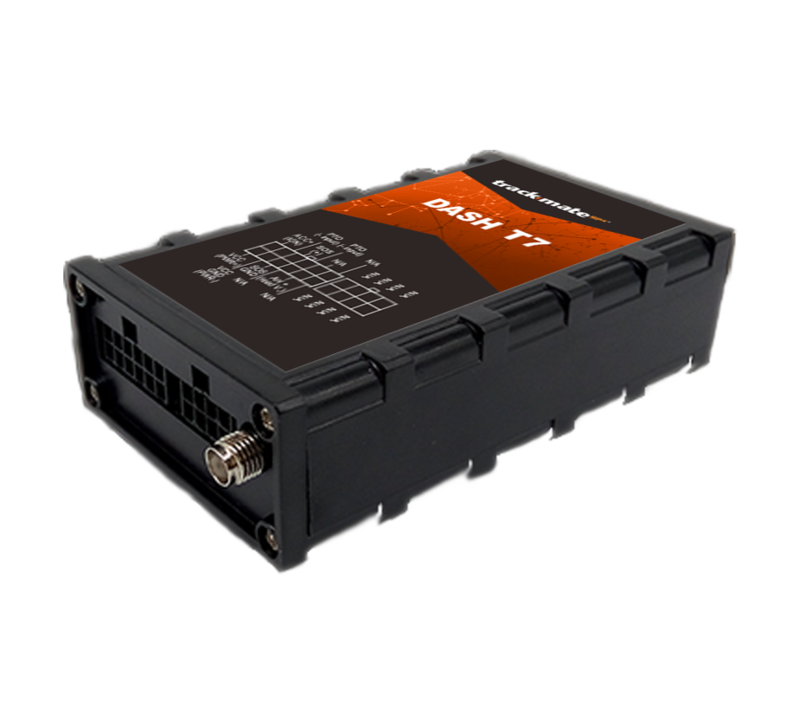 Our GPS tracking devices were programmed to roam on both networks, which gave us excellent service with minor gaps in coverage. This year, AT&T shut down their 2G network, with T-Mobile remaining the sole provider of 2G service. In addition, T-Mobile announced that they’re planning to shut their 2G network around 2020. The AT&T closure caused the coverage area to be greatly reduced and major gaps in coverage started occurring. Customers mainly noticed this when they are outside of major metropolitan areas. To ensure that we could provide the best experience possible to our customers, we launched a line of 3G products. 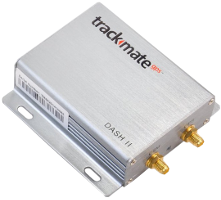 Our new 3G tracking devices offer significantly greater reliability by simultaneously transmitting via AT&T and T-Mobile cell towers. The 3G devices deliver higher speeds of transmission between the device and servers, and better coverage with fewer possible gaps in coverage. 3G devices will be operational for the foreseeable future. Since we started operating ten years ago, we’ve become the trusted provider for thousands of satisfied clients. Our policies of no contract and no hidden fees have gained us a loyal following of both local and worldwide customers. Furthermore, we didn't raise any of our tracking fees in the last 5 years! To the contrary, we added our saver plan to make our system even more affordable. We provide unsurpassed U.S.- based customer service and guaranteed satisfaction. The product lineup contains a diverse array of devices for our clients’ varied needs. Our unique feature of roaming between various carriers gives our tracking devices an immeasurable advantage over most other tracking devices. Our top rated dynamic platform is especially designed to be user friendly and filled with many unique and useful features. 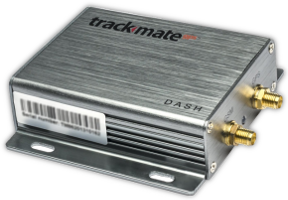 Buying TrackmateGPS is buying with confidence. 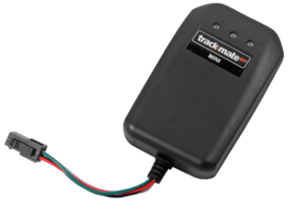 TrackmateGPS is the only GPS tracking company in the US with "5 STAR" rating. Join the thousands of satisfied customers and find out first hand why we are TOP RATED for the LAST 3 CONSECUTIVE YEARS! Automatic refresh map, see the vehicle moving in real time. Group feature for creating various categories, based on your individual requirements, such as vehicle type, branch locations, etc. Same vehicle can belong to several groups. Historical review with animation playback on map or detailed report listing time when vehicle was started, turned off, street address, speed, direction, etc. Sub-accounts feature for limited access. Users can report an issue from the app. Wide selection of user friendly reports such as total mileage traveled, maximum speed, average speed, hours of operation, idling duration, etc. 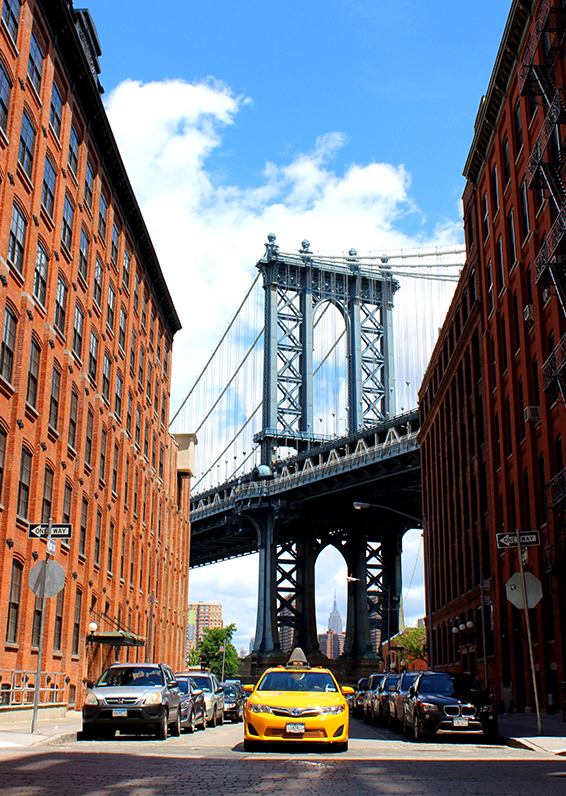 Detailed travel report, listing all stops with duration and address. Fuel usage reports. This unique offer will help you decide. 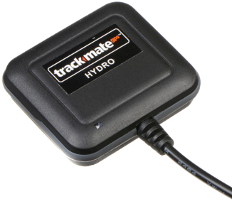 If you have a fleet of 25 vehicles or more, we'll gladly send you 3 free trackers for a month long testing period at no cost. Not completely satisfied? Just send it back. No obligation! No questions! No hassle! Location with written address (know precisely where your vehicle is at any given time). Detailed reports listing all stops and the duration of those stops up to 7 days. Limit of 2 vehicles per account. Real-time tracking. Default tracking is set to update positioning every 60 seconds when engine is on and every 30 minutes when engine is turned off. OpenStreetMap and Google maps with option of live traffic conditions and aereal view. Detailed reports listing all stops and the duration of those stops. I have had my tracker a couple of months now. As I don't have a garage, the car is left outside and it's nice to see on the map exactly where it is. My wife sometimes comments that I'm going too fast, now I can prove I'm staying within the law. I've had no problems and I'm quite happy. I installed the original Dash tracking unit on a side-bt-side I have. The vehicle remains at a rental property unattended for months at a time. I wanted a way to track it's whereabouts in case of unauthorized use or theft. I was having battery drainage issues with my first unit, so I contacted Trackmategps and they had a newer replacement that was an easy swap for the original. The nice benefit was a sleep mode option that would not drain the battery when left for long periods without moving. This new model seems to be the right one for me. Both models have nice interfacing software, ability to add 'fences' to alert me when it's on the move, etc. Their help department responded to a question I emailed them after regular working hours, on a weekend no less. If it continues to work without any issues, I'll upgrade my rating to 5 stars in a few months. Thanks trackmategps for my peace of mind that my property is where I expect it to be when I can't be around to watch it myself! 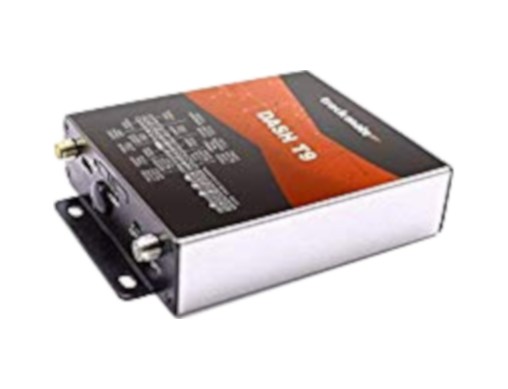 On a side note, the original unit took about 2-3 weeks to drain a motorcycle sized battery, so this would probably not be an issue for most users who use a vehicle at least a couple times a month, or vehicles with larger car sized batteries. Our business is based on Curacao located in the Netherlands Antilles and the system works flawlessly out here. What is really great that a working data SIM is provided with the unit and this saved us the inconvenience of having to get local data subscriptions. The installation was also very straightforward and can be done by anyone with basic electrical installation skills.